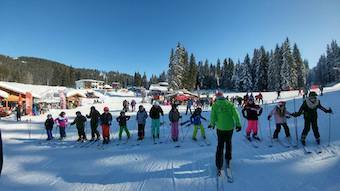 The ski trips to Pamporovo in January/February provide exciting opportunities for Year 6 and Year 7 pupils to experience a new sport, language and country under the supervision of arguably the best ski instructors in Europe. 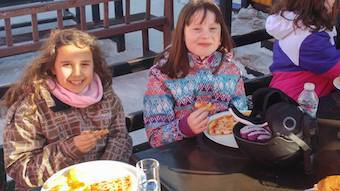 The safe slopes, careful instruction and high quality accommodation together with low prices make Pamporovo the destination of choice of many primary and post primary schools from Northern Ireland. 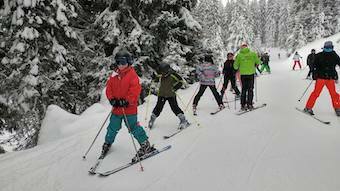 Prior to the introduction of this trip, members of the school community visited Pamporovo in March 2005 courtesy of Balkantours, Belfast to see the facilities on offer at first hand. A further inspection visit was undertaken in March 2011. Its hard to believe that the 2019 trip is only a few weeks away. 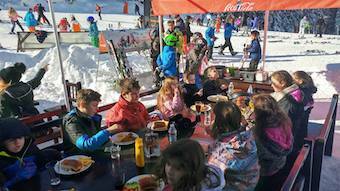 We are looking forward to another hugely successful week with our pupils enjoying a new sport, living and working together away from home, developing their own independence and self management, including budgeting their money in a foreign currency. 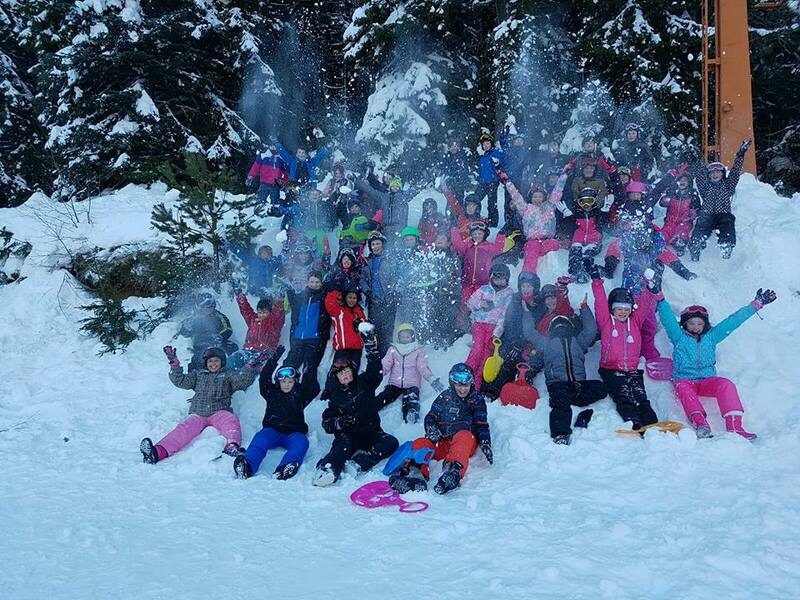 The school's FaceBook page will keep parents up to date with all the latest news, photographs and even daily videos. In recent years, it has proved to be a huge hit reaching almost 5000 people worldwide and allowing relatives and friends to be kept up to date. 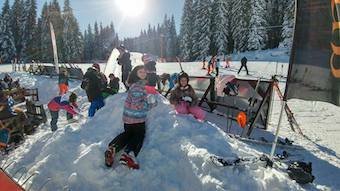 From the web cams below, you will see that there is already snowfall in Pamporovo and we are looking forward to perfect skiing conditions during our time in the resort especially on the days when the sun came out, as it often does in Pamps. 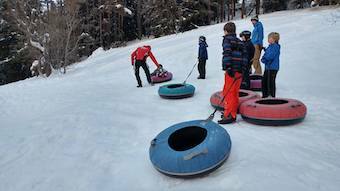 Three web cameras placed strategically at the top of the mountain on the four man chairlift, the 'Lake Area' at the bottom of the 'Tourist Slope' and at the Middle Station. 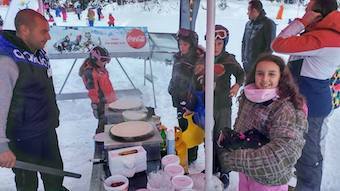 The most accurate and up to date long range snow forecast available for Pamporovo.